We, the Prolight Concepts Group, have had an exciting and busy year, releasing over 300 new products so far with many more to come, and it’s not looking like stopping anytime soon. Following the launch of our brand new website and the introduction of a new ERP system, we have just returned from the busiest BPM and PRO show to date! Not only have we celebrated our 20 years of trading this year, the BPM and PRO show also had cause for celebration… This long-standing show has been in the limelight for 10 years now! 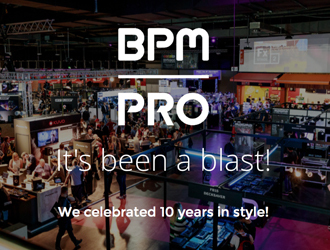 With the new-look show BPM and PRO continued to exemplify the energy and creativity that drives the DJ & Studio and Sound & Lighting industry. The footfall on our stand for all 3 days was immense, and we can say that this has been the biggest and best show for ourselves, which is important as a leading company in the industry. We went for a new look stand this year with a more relaxed look and feel, that allowed our team to interact with potential and current customers. 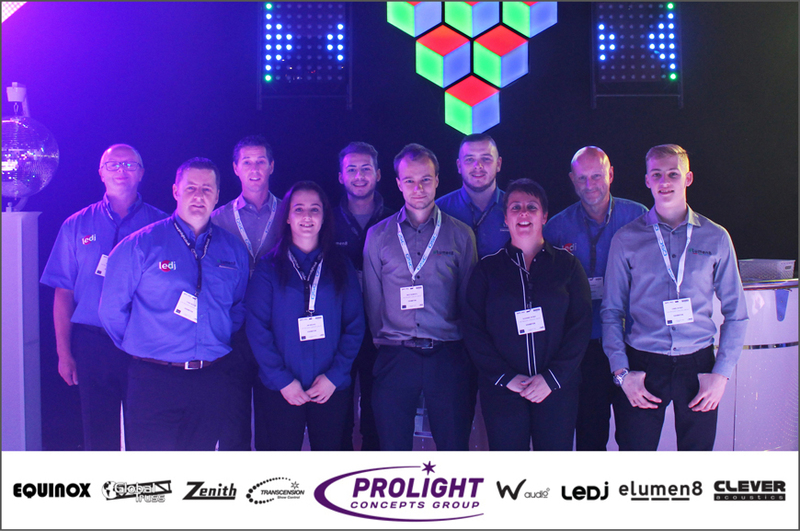 We also showcased a selection of our latest and greatest products, for the entertainment, professional installation, architectural and leisure markets, and featured many of our brands including; eLumen8, LEDJ, Equinox and Global Truss. 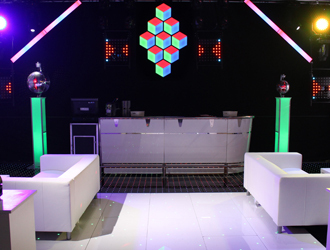 Our new products were a major talking point at the show particularly our new range of dance floor panels. Also bringing in the crowds were our new eLumen8 Theatre Spots, Fresnels and Reflectabeam, Equinox brackets and Podiums, LEDJ Display Series and Pixels series, and the eLumen8 Tour Batten. 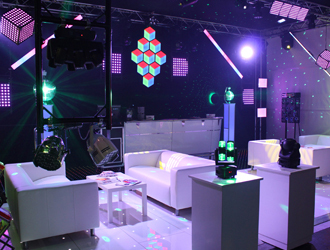 If you didn’t catch us at the BPM and PRO Show, hot tail it down to PLASA to Stand A8.